Do you know what happens when you travel with medical marijuana? 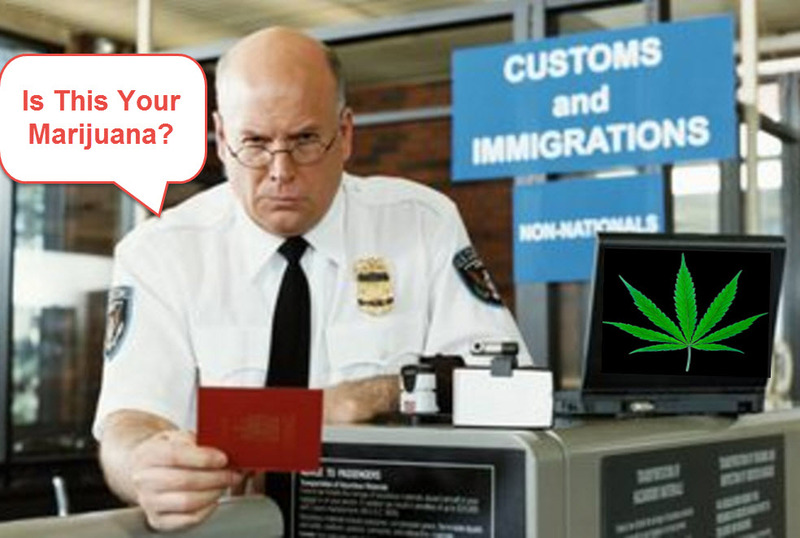 International travel can be tricky, so how can you best prepare yourself for getting caught at customs with some medical marijuana? Montel Williams of 1990s TV fame, was recently detained in Germany for having a small amount of medical marijuana. Williams, who was diagnosed with multiple sclerosis in 1999 has been a long time advocate of medical marijuana. Williams, now 60, says he presented the German immigration officials with his medical card, other doctor&apos;s notes proving his condition, and was released with his stash within the hour. Williams had nothing but accolades for the German officials and said he was treated very well. Does that mean that all countries will be as forgiving as Germany? Did being a TV celebrity have anything to do with his treatment? Some things we did learn from Montel’s experience is that if you are forced to travel with your medical marijuana, remember to bring a few things with you. First, make sure you have your medical marijuana card, no matter where it is from or from whatever state you have it from.